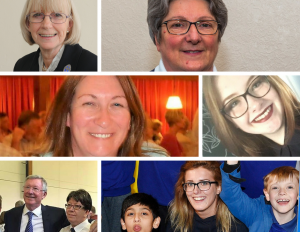 It's International Women’s Day (Thursday 8thMarch) and The Boys’ Brigade would like to celebrate the women who make a difference each week, helping young people reach their full potential. Several BB leaders have shared remarkable perspectives - on their achievements; what brought them to volunteering; who their role models are; and how they've influenced others. You can find out more about volunteering within The Boys' Brigade by clicking here.